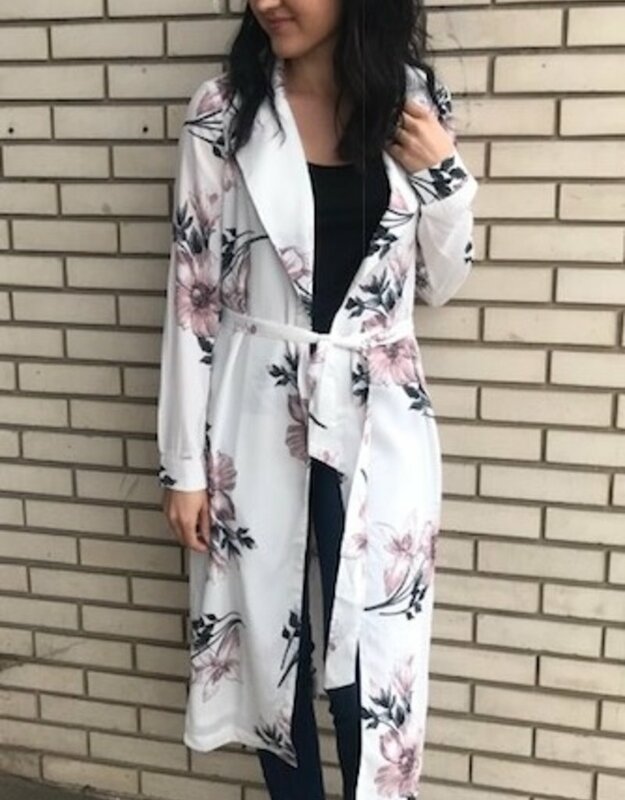 Perfect kimono for spring and summer. Throw over a fitted dress, shorts, or denim. Slits at sides.